Home - Press Room - Siopis’ films brought together for the first time in Africa: Africa premiere of Welcome Visitors! 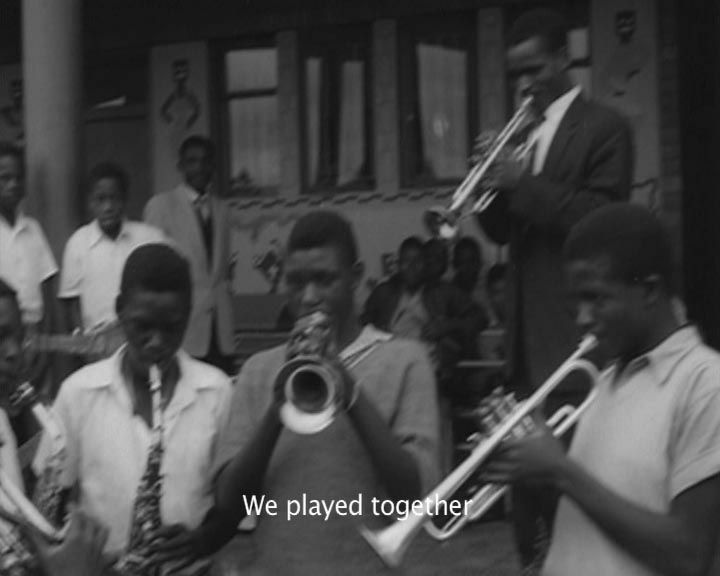 Cape Town (13 February 2018) – Today, Zeitz Museum of Contemporary Art Africa (Zeitz MOCAA) announces the opening of a new exhibition by Penny Siopis, Penny Siopis, This is a True Story: Six Films (1997-2017), on Friday 16 February 2018 in its Centre for the Moving Image. This is the first time that Siopis’ film works have been brought together in one venue in Africa to allow the viewer a comprehensive understanding of her work. It also marks the Africa premiere of her new film Welcome Visitors!, originally commissioned for Prospect 4 New Orleans 2017. This unique presentation of Siopis’ work has been curated by Michaela Limberis, Wendy Fisher Assistant Curator of the Moving Image, and Precious Mhone, Torben Win Assistant Curator of the Moving Image, Centre for the Moving Image, Zeitz MOCAA. Penny Siopis, This is a True Story: Six Films (1997-2017) will showcase 20 years of film-making by the artist. The films make use of found and historical 8 mm and 16 mm film footage, drawing from official documents, newspaper clippings and personalised accounts of history to create an overlooked historiography. The exhibition evokes ideas of truth as a merging of experience, fact, fiction, imagination and the fragility of memory. “Having followed her work for many years, Siopis’ paintings have always been at the forefront when thinking of her as an artist,” says co-curator, Michaela Limberis. “Each intimate chamber in the Centre projects the first-person narrative of an individual caught up in larger social and political forces. Each story has an elemental quality that speaks beyond its origins,” says Precious Mhone, Torben Wind Assistant Curator of the Moving Image, Centre for the Moving Image, Zeitz MOCAA. The story is told through a voice present in the text: A Greek migrant, a disembodied Irish nun, a man not at home in his own mind, the ever-changing strains of a piece of music such as the melody in Welcome Visitors!. The individuals’ stories become connected through a shared sense of real and imagined displacement in Southern Africa, echoed in this physical space. The text in the films becomes “the voice in the head” created by the artist and re-created by the spectator in every instance of reading, looking and listening.